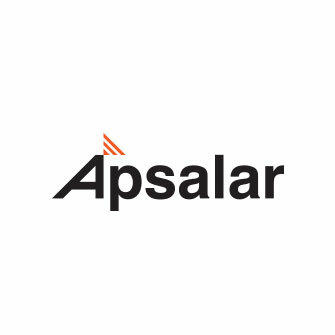 Apsalar has developed a suite of mobile marketing and intelligence solutions designed to provide essential business and user insights that power customized, data-driven marketing. Apsalar data-driven marketing strives to help app business leaders make the most of their marketing investments, drive engagement, revenue and long-term customer relationships. Apsalar Mobile Marketing Cloud is a tool that measures how customers interact with mobile marketing campaigns. The modular platform combines app performance measurement, user insights, audience segmentation and sharing, Advanced marketing attribution tools and analytics help mobile marketers gain the richest business and user understanding possible, so you stay in complete control of your data and insights, while preserving the ability to work with any partner you choose. Control data sharing and user permissions as you unlock your brand’s most powerful asset: first-party user data.